The web survey tools allow great flexibility, ease of use, large number of surveys and they have excellent technical support. From Installation to final reports, they are there to help. I have nothing but good things to say about this product. Everything. It is difficult to use. Data is difficult to manipulate and instructions are not clear for users. We had major database problems that led to a loss of data and significant man hours to resolve it. SS support were less than helpful. This was a couple of years ago, however. See how Qualtrics makes sophisticated research simple. From customer insights to market segmentation to concept testing, Qualtrics Research Core is the only research platform you’ll ever need. 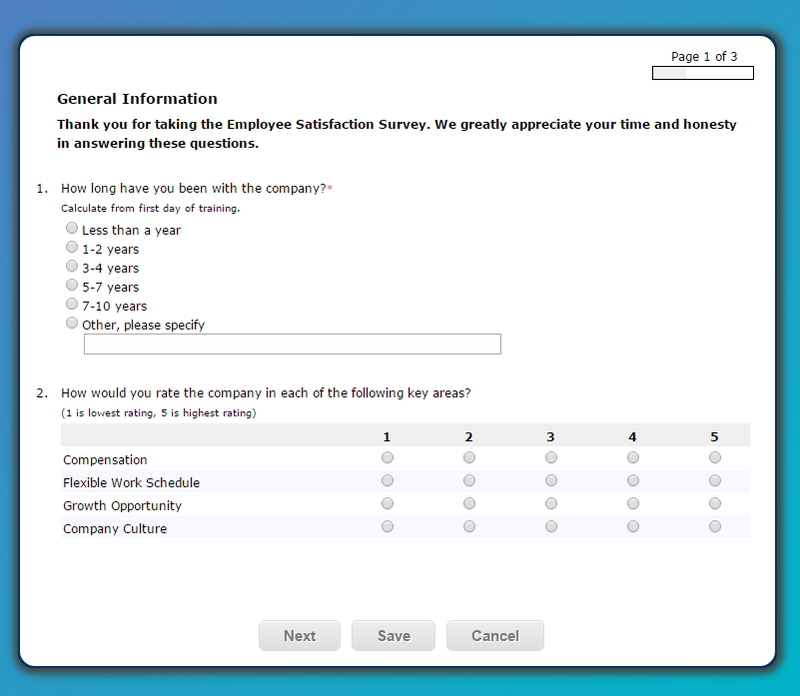 A brief introduction to SurveyGizmo and its capabilities/services.